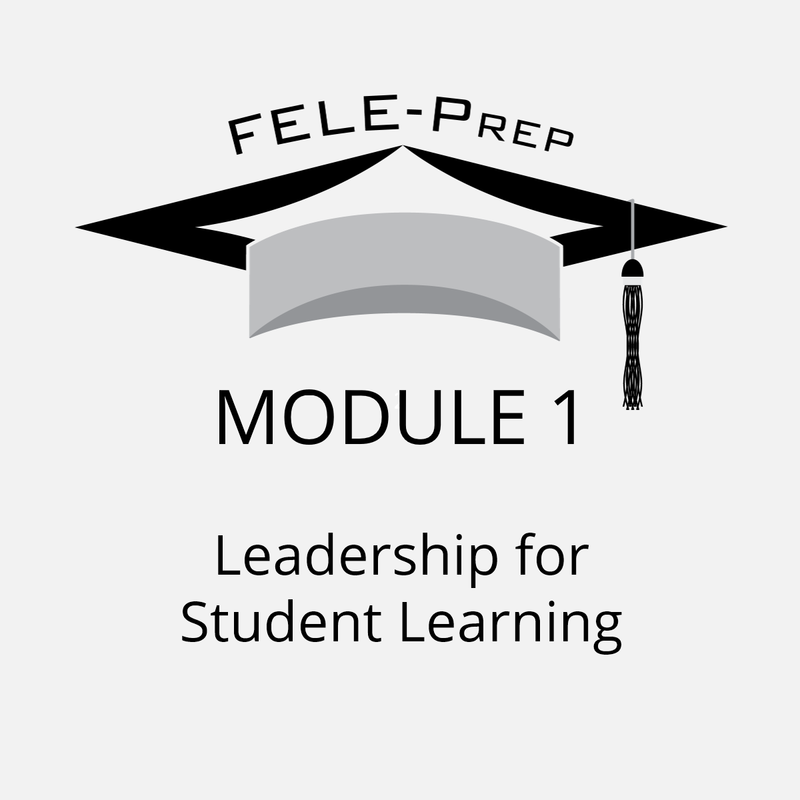 Why is Preparing for the Florida Educational Leadership Exam So Important? 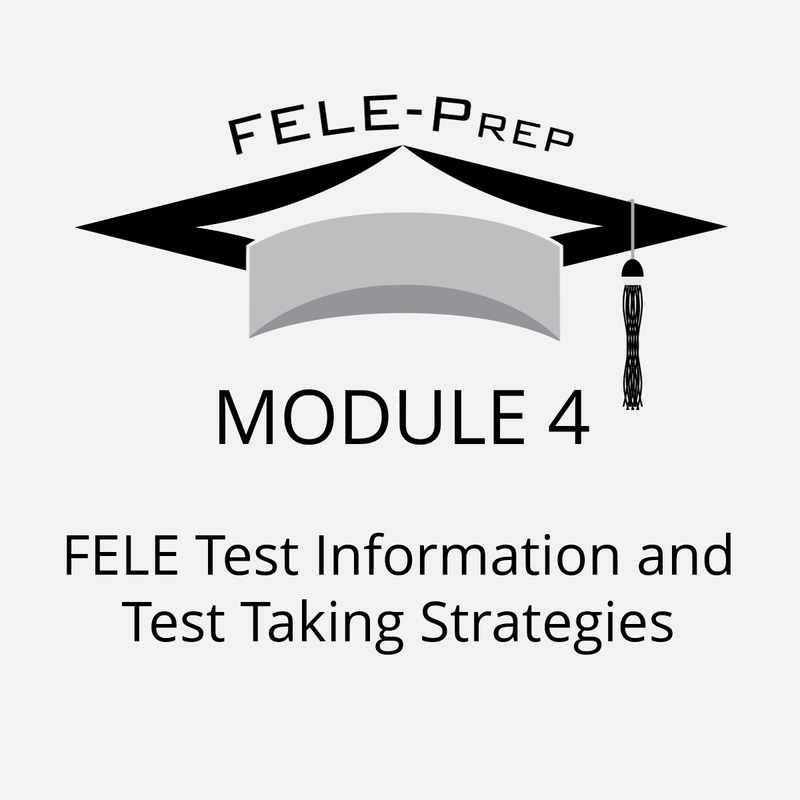 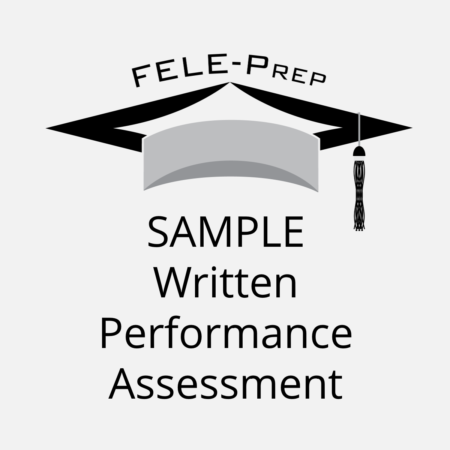 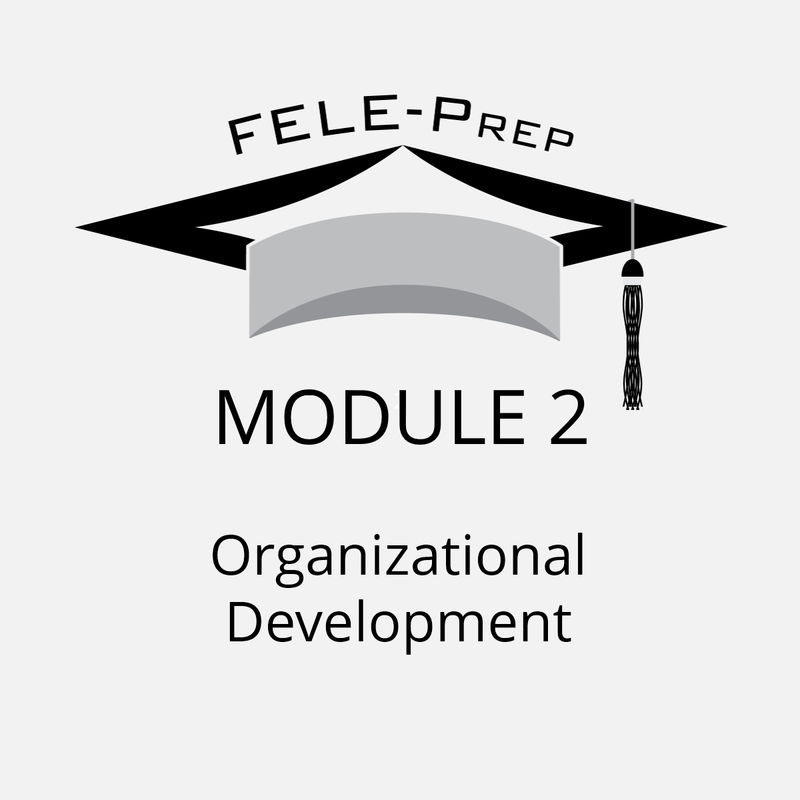 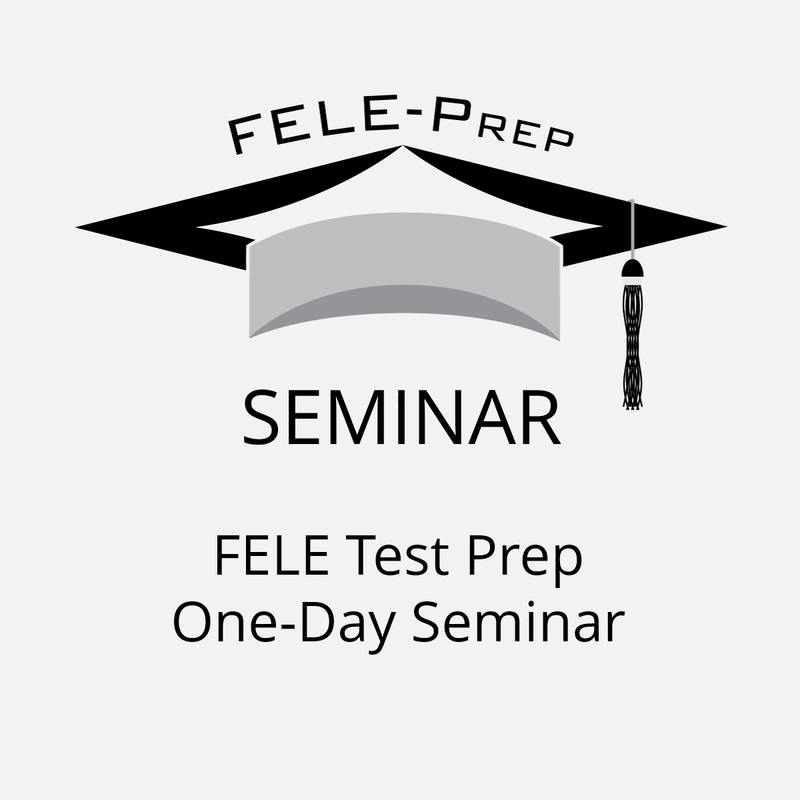 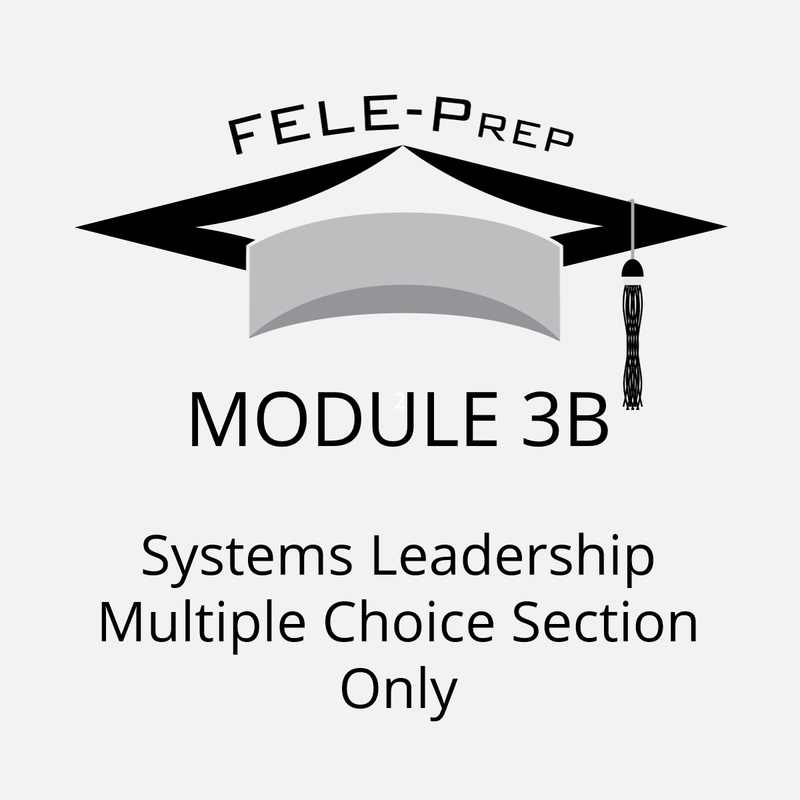 https://feleprep.com/wp-content/uploads/2019/01/Preparing-for-the-Florida-Educational-Leadership-Exam.jpg 630 1200 admin /wp-content/uploads/2017/10/logo4a.png admin2019-01-18 22:08:302019-01-18 22:08:30Why is Preparing for the Florida Educational Leadership Exam So Important? 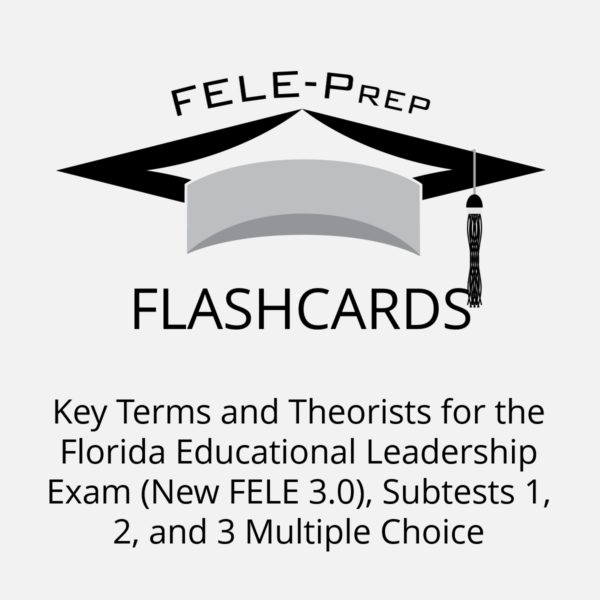 Is the Florida Educational Leadership Exam in Your 2019 Plans? 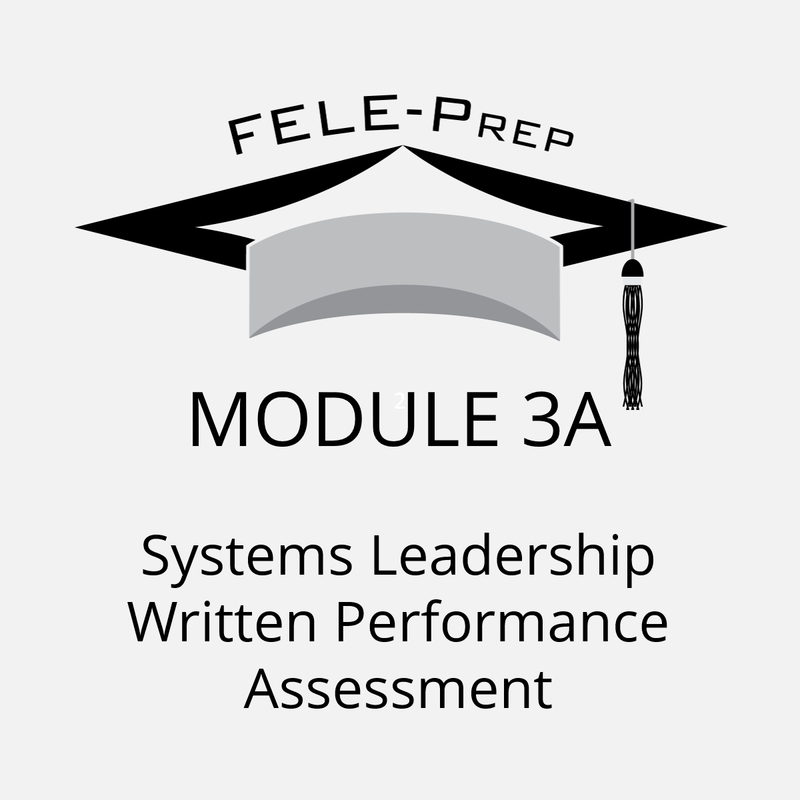 https://feleprep.com/wp-content/uploads/2019/01/Florida-Educational-Leadership-Exam-2019.jpg 630 1200 admin /wp-content/uploads/2017/10/logo4a.png admin2019-01-05 01:35:272019-01-05 01:35:27Is the Florida Educational Leadership Exam in Your 2019 Plans?